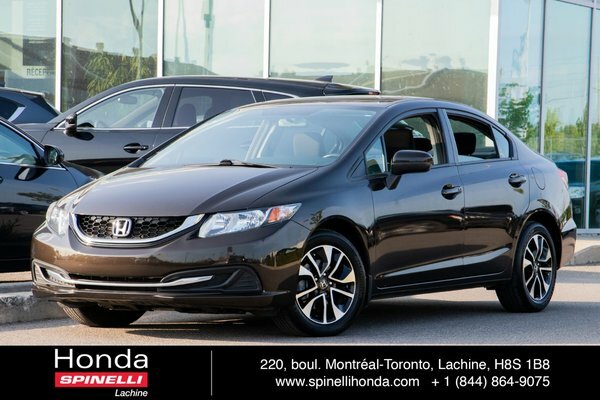 SPINELLI LEASE RETURN WITH CERTIFIED MILEAGE AND ONE OWNER. COMPLETE EQUIPMENT, FINANCING AND EXTENDED WARRATIES AVAILABLE. VEHICLE WELL REPAIRED FOLLOWING AN INCIDENT AS SHOWN IN THE CARPROOF REPORT. NO FRAME DAMAGE, NO VGA. COMPLETE PAINT INSPECTION WITH AVAILABLE REPORT. PRICE REFLECTS THE DECLARATION ABOVE!